The warmer temperatures of spring may have you thinking about getting in the garden, but this year, green thumbs will be legally allowed to grow something a little different: cannabis. Marijuana was legalized in Canada on Oct. 17, 2018 and under Ontario rules, people 19 and older can grow up to four cannabis plants at home for personal use — so long as they use seeds purchased from an authorized dealer. Matt Soltys is a biology student at the University of Guelph with an interest in botany as well as a former federally licensed medical cannabis grower. On Sunday, he's hosting a workshop in Guelph through Minga Skill Building to teach people how to grow their own pot at home. "I think it's a perfectly mature and sensible thing to do, to legalize marijuana, and consider trying it for yourself. It's certainly not for everyone," Soltys said in an interview on CBC Kitchener-Waterloo's The Morning Edition. "You want to buy seeds that come 'feminized,' where they're pretty much guaranteed to grow a feminine or a female plant," he said. Seeds can be purchased from the Ontario Cannabis Store or an authorized retailer under current Ontario rules, but male plants produce buds with seeds, which Soltys says are undesirable if growers plan to use the plant for medicine or recreationally. 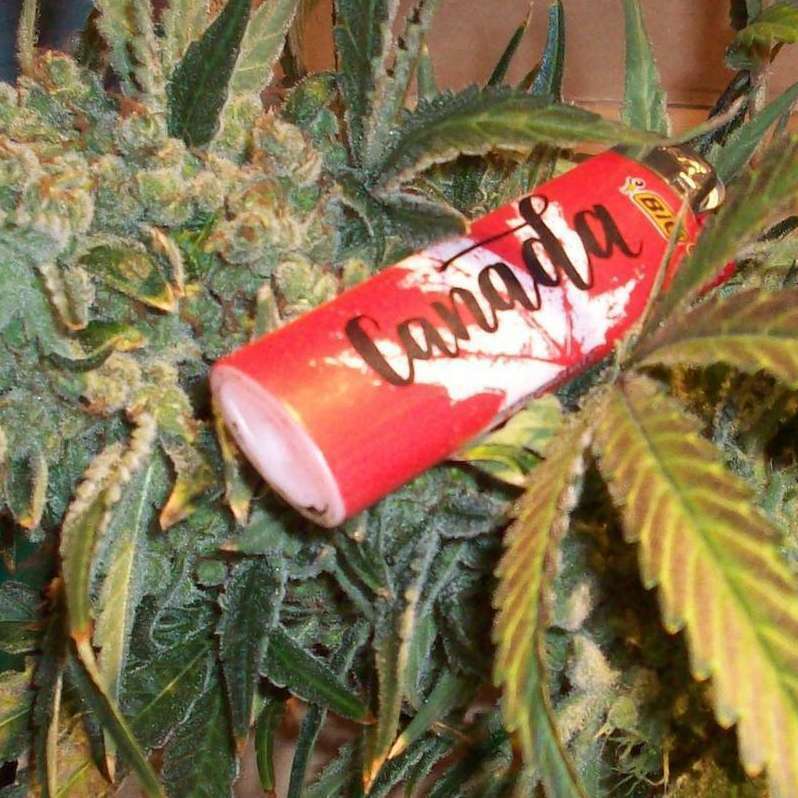 When it comes to varieties, Indica is more adapted to a northern climate and will flower within the normal growing season in places such as Ontario, he said. Sativa is used to warmer climates and won't flower in that same timeframe. But the two varieties offer different benefits: Indica is used more for pain management while Sativa has a higher THC content, which is what people use to get high, he said. Soltys recommends planting the cannabis in pots inside and germinating seeds in a damp paper towel. Within one to three days they should sprout and be put in seeding soil. People will need to supplement the plants with light, he said. The sunshine from a south-facing window isn't strong enough. "They'll grow weak, leggy stems that will fall over," he said, recommending a compact fluorescent or an LED light instead. Looking after your cannabis plant is "the same way you take care of any plant you care about," Soltys says. Water it well, but let it dry out between each watering. Make sure it has access to light and fertilize it. Consider repotting it into some nitrogen rich, good quality soil. Soltys has plans to hold workshops on harvesting home-grown cannabis later this year. Canadians can check with their local schools for courses. 49 topic views. 0 members, 0 guests and 8 web crawlers are browsing this forum. Generated in 0.015 seconds spending 0.001 seconds on 15 queries.